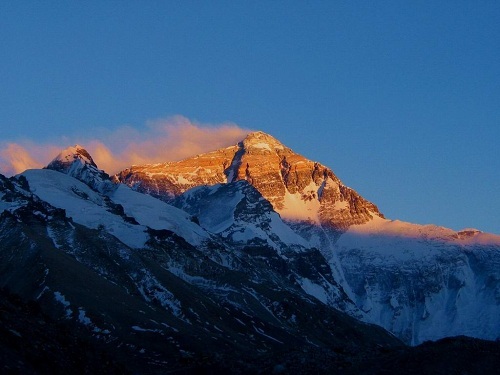 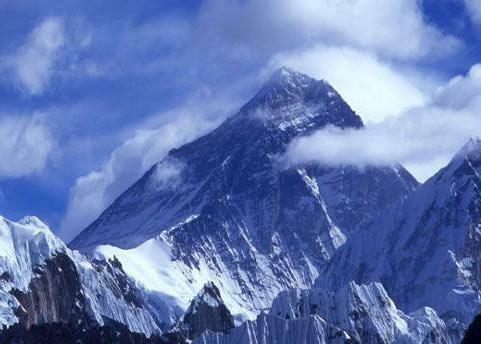 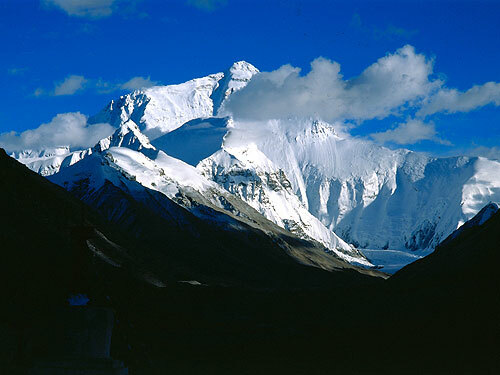 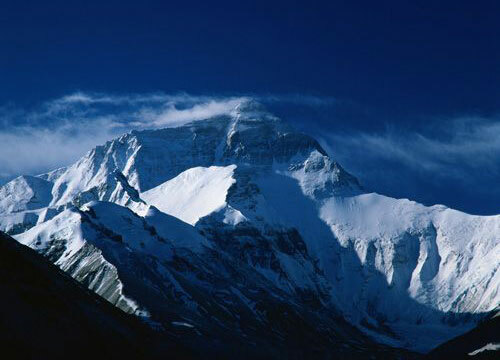 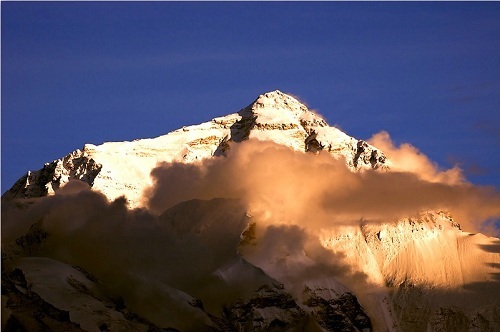 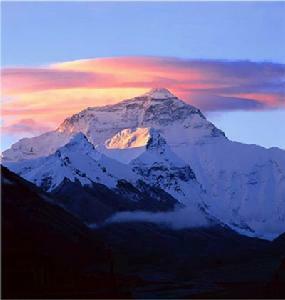 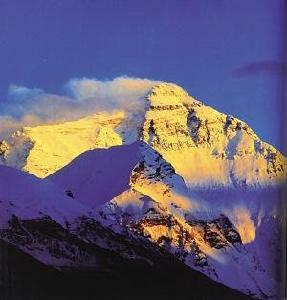 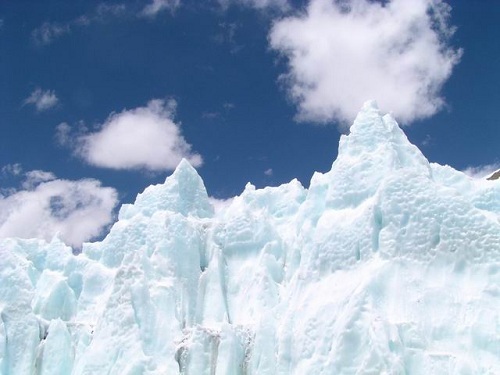 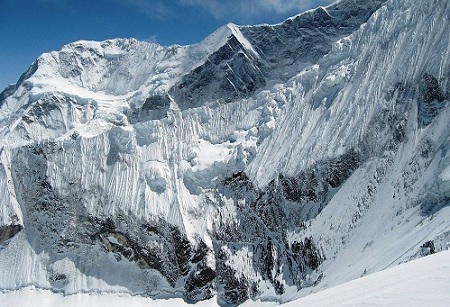 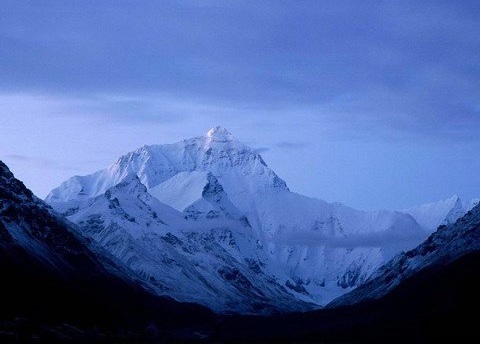 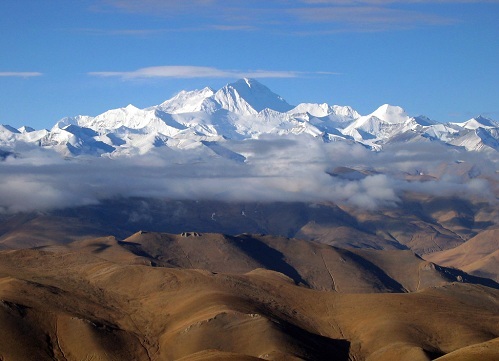 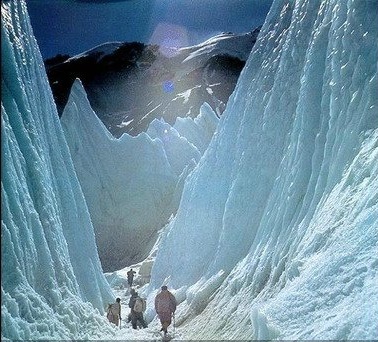 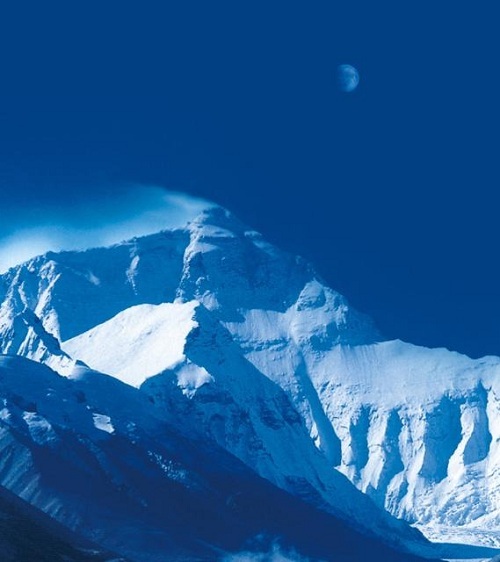 The following are some Mount Everest pictures. 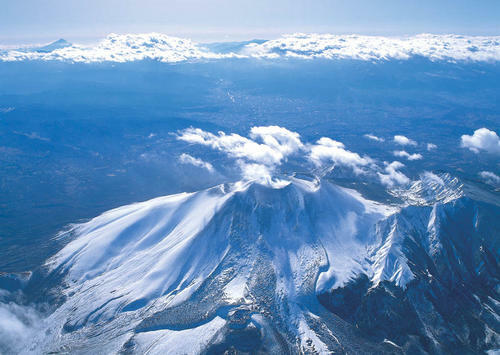 These images only reflect a tiny fraction the attraction Mt. 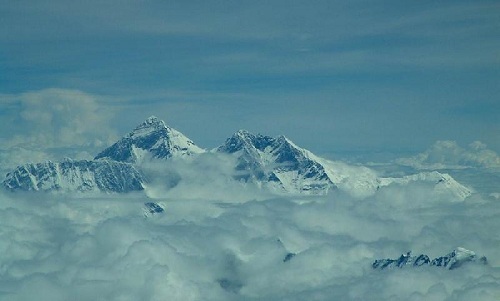 Everest has on its beholders.